12:19 PM... Three Vehicle Accident at East Main and Beverlye :: RickeyStokesNews.com! 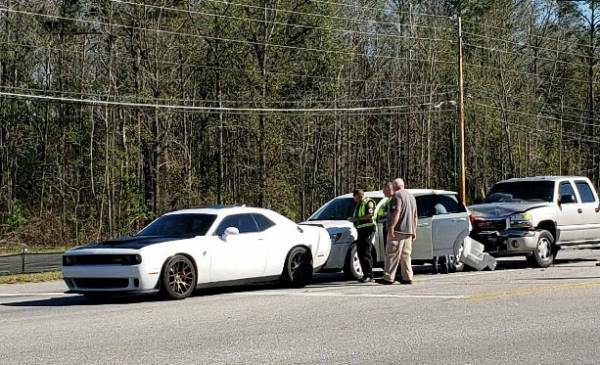 DOTHAN: Dothan Fire and Dothan Police responded to a report of a motor vehicle crash at East Main and Beverlye. No injuries reported at this time.